We hope this finds you loving God’s life for you. As always, we send you our heartfelt gratitude, loving and fondest wishes for your Spiritual fulfillment. We have heard your repeated requests to be able to watch past events from Awake To Love that you may have missed or that you’d like to revisit. Finally, you can! 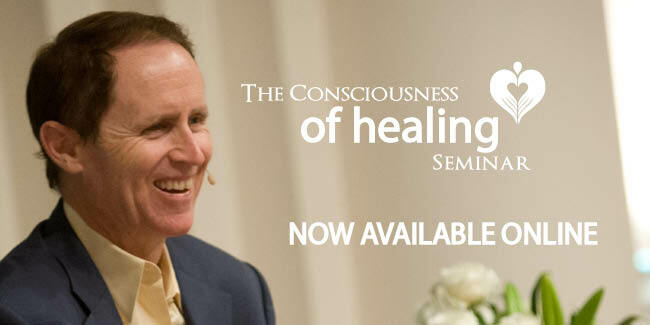 Please see below to watch the first event, The Consciousness of Healing. 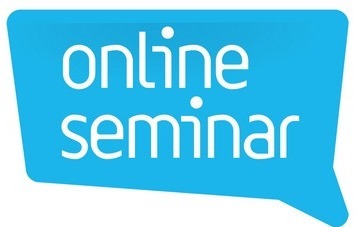 It was the first of eight live and online events we offered at The University of Santa Monica in 2012 and 2013. During this event, Michael shares about how to access Spirit for ourselves in a way we can receive so that grace and healing occur as a natural process. It includes an in depth, profound PowerPoint as well as sharing’s that are universal to we who are awakening to higher and deeper levels of the Divine.